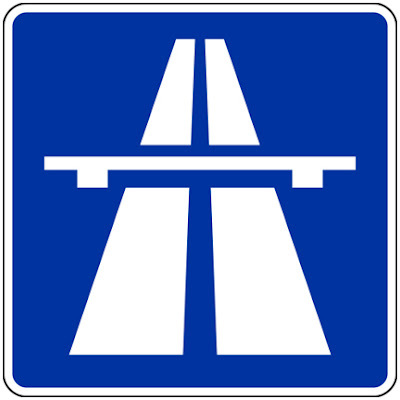 Up until a few weeks ago when I had to study to get my German driver's license I thought "The Autobahn" was an actual place/tourist destination in Germany that people went to to drive their cars really reeeaaaalllly fast - as fast as they wanted because there's no speed limit! 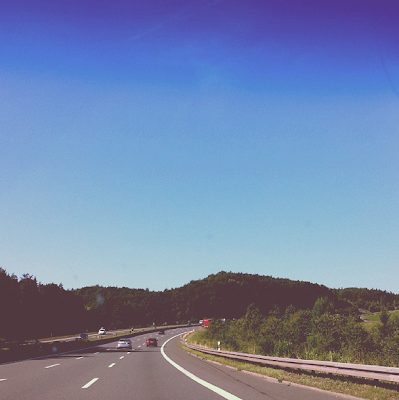 I had no idea that "The Autobahn" meant "The Freeway" and ALL freeways have no speed limit! 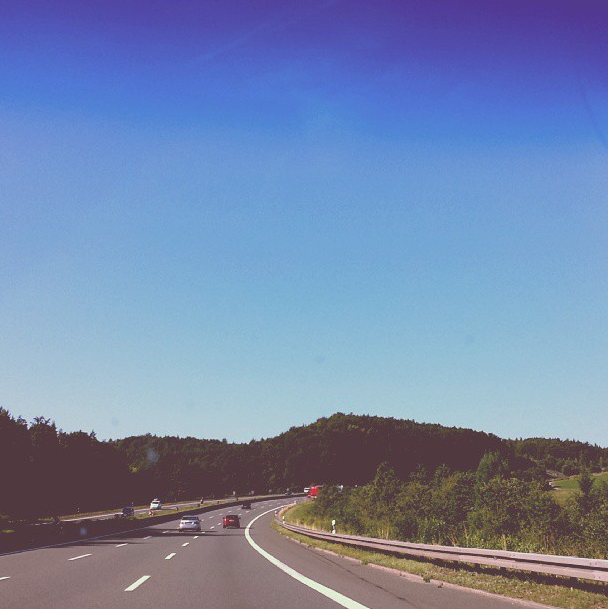 I drove on the autobahn for the first time today - even BEFORE Chris, haha. I was going 90 mph (about 145 kph) and kept getting passed like I was a snail! SO SCARY! This'll take some getting used to! Yikes!! Don't think I could take that! LOL!! I DID miss you! This blog is about my only connection to the crew these days, so keep blogging! oh wow such a cool experience!!! Holy moly!! That is crazy!!! Definitely did not know that!